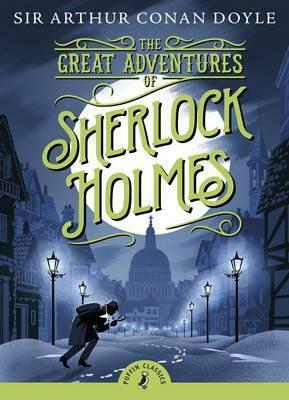 From the strange case of 'The Red-Headed League' to the extraordinary tale of 'The Engineer's Thumb', Sherlock Holmes and his assistant Dr Watson grapple with treachery, murder, and ingenious crimes of all kinds. But no case is too challening for the immortal detective's unique power of deduction. It comes with an introduction by Joseph Delaney, author of the Spooks books, and child-friendly endnotes.